J.D., William Mitchell College of Law. In addition to teaching, McLaughlin has been in private practice and served as corporate counsel in the banking industry. Mary has taught paralegal classes at the Minnesota Paralegal Institute in Minnetonka. Mary McLaughlin really enjoys the interaction with her students and with other faculty. Not only does she like helping students acquire new skills, but she continually learns from them and her colleagues how to become a better teacher. McLaughlin says her classes increasingly reflect a greater diversity of students, a mix of career changers and younger students as well as students of different backgrounds and heritage. In addition to teaching, Ms. Campbell has experience as an attorney in the areas of personal injury and insurance law. She teaches law courses at the University of St. Thomas Law School running the Mock Trial course, and St. Paul College. In addition to teaching, Mr. Miller is an Instructional Designer (Educational Consultant) for Thomson Reuters, and Arbitrator for cases under the Minnesota No-Fault statute. Also, Bob is a Qualified Neutral under Rule 114 of the Minnesota General Rules of Practice. Mr. Miller served as a Reference Attorney and Senior Quality Assurance Specialist at Thomson Reuters. In addition to teaching, Mr. Gilbert, of Lutter, Gilbert & Kvas, LLC, is certified as a Real Property Law Specialist by the Minnesota State Bar Association. He recently served as Vice President & General Counsel, River City Holdings, LLC, a holding company that owned a mortgage company, real estate company, title company, and commercial office buildings. Wayne’s private practice specialties include business organizations, regulatory compliance, business litigation, family law, and serves as a mediator. In addition to teaching, Mr. McCarthy has 20 years of experience as a public and private attorney including serving as an Assistant Attorney General, Assistant City Attorney, and Assistant County Attorney as well as a medical fraud negotiator. Also, Sean teaches law courses at the Hamline University School of Law and Brown College, Criminal Justice Program. 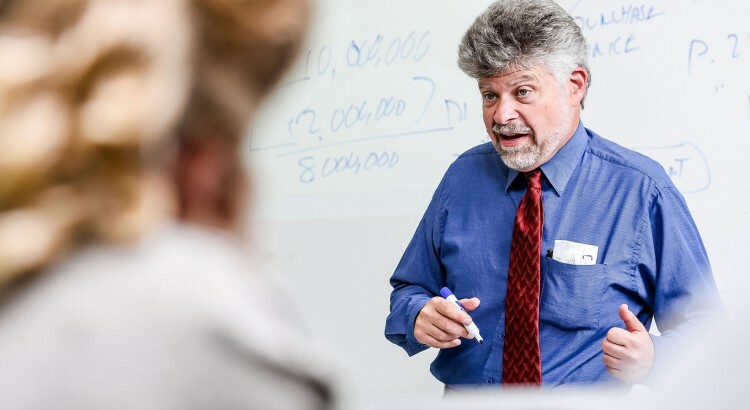 In addition to teaching at IHCC, Mr. Swarsensky has over 20 years of experience teaching many basic and complex accounting classes, and has served as an accountant. Also, Jerry teaches law courses at the William Mitchell College of Law and accounting courses at Normandale Community College.